be treated with care in order to prevent irritation and possible health problems. 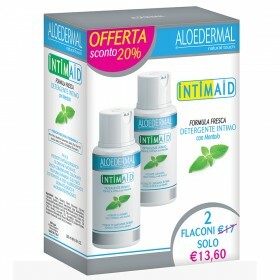 That's why all Aloedermal Intimaid products use Aloe Vera. 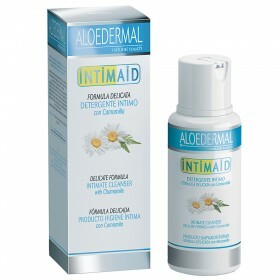 It moisturizes, nourishes and soothes, and is an effective way to counteract irritation.